Sa Coma holidays take you to the east coast of Majorca, to a purpose built resort between Porto Cristo and Cala Millor. It is a pleasantly relaxed, family-friendly holiday village with a sandy beach which curves around a shallow bay. Palms are planted in the sand, giving welcome shade from the summer sun. The warm, clear, shallow waters are ideal for those with young children and for less confident swimmers. Water sports are available for the more energetic visitor. The promenade which frames the beach is pedestrianised and has plenty of bars and cafes providing refreshments. Apart from beach activities in Sa Coma, the east coast offers a variety of tourist attractions and a choice of golf courses. Hotels, apartments and villas provide good quality accommodation and attentive service. Be sure to check out the discounted all-inclusive offers as they may be cheaper than you think. The variety of eateries cater for all budgets and tastes, including the more conservative British palate. Local wines offer good value. Sa Coma nightlife is a relaxed affair. If you are looking for lively evenings, take a bus or taxi to neighbouring Cala Millor where you can party until dawn. Cheap Sa Coma holidays can be taken from April until the end of October. Temperatures rise from twenty into the low thirties in the height of the summer season. Several budget airlines fly from regional airports to Palma de Mallorca airport. Check to see if there are flights from your own local airport. Transfers to the resort take one hour. If you are looking for a discounted Sa Coma holiday, we can help. Finding the best deal can take an inordinate amount of time trawling through page after page on the web. 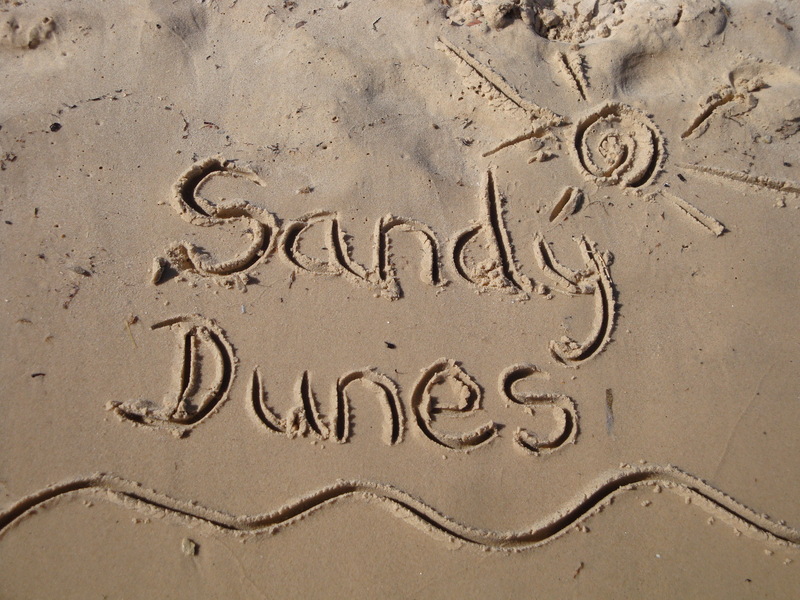 As a price comparison site, we at Sandy Dunes Holidays can save you both time and money. We have access to the cheapest offers from almost forty travel companies, all of whom are competing for your booking. When competition is rife, you are sure to get value for money. All it takes is one quick search. Simply enter your destination, your dates and point of departure, and within a matter of seconds we'll show you the Sa Coma holiday that costs the least. All you then need do is make the call and book. Be aware that offers change daily and avoid delay.